The Luxurious Richness of the Panasonic Professional Camera Universe. Three incredible concepts in a row. The newest sibling in an interesting family. 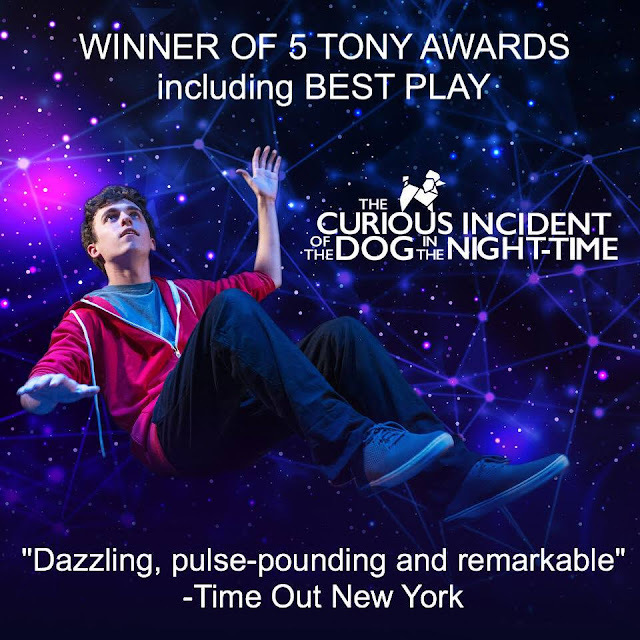 Here is an image I made for Zach Theatre's upcoming production of The Curious Incident of the Dog in the Night-time. I worked in a blacked out theatre, using some of their work lights but mostly shaping light in little pools by using multiple, weakly diffused LED panels. The light was there to provide dimension and shadows, not just to increase illumination. We worked with a Panasonic GH5 and the 12-100mm Olympus Pro lens attached to a Ninja Flame monitor so the art director and I could move lights and change levels in little steps until we both agreed that we'd gotten what we needed for a whole series of different poses and shots. The illumination levels were low so I worried about file noise but needn't have. 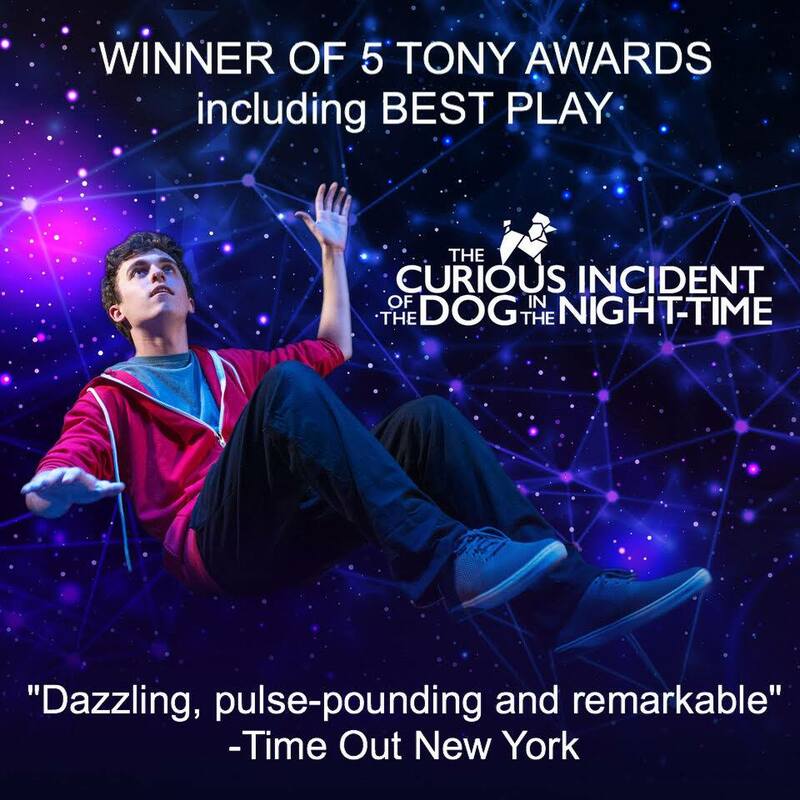 With a bit of noise reduction in Lightroom the image came right into line allowing us to use it almost life-size on lobby posters and, easily, in all our electronic displays; regardless of screen size. The shoot took an hour and thirty five minutes from start to stop and generated dozens and dozens of different looks and variations. The background was added in post. It's challenging play. If you are in Austin it's well worth the price of admission. Notes: I am back in Austin and heading back to the theatre to shoot a video interview this morning for a very different project. I got a good nights sleep last night and had the first cup of good coffee I've had in weeks this morning. 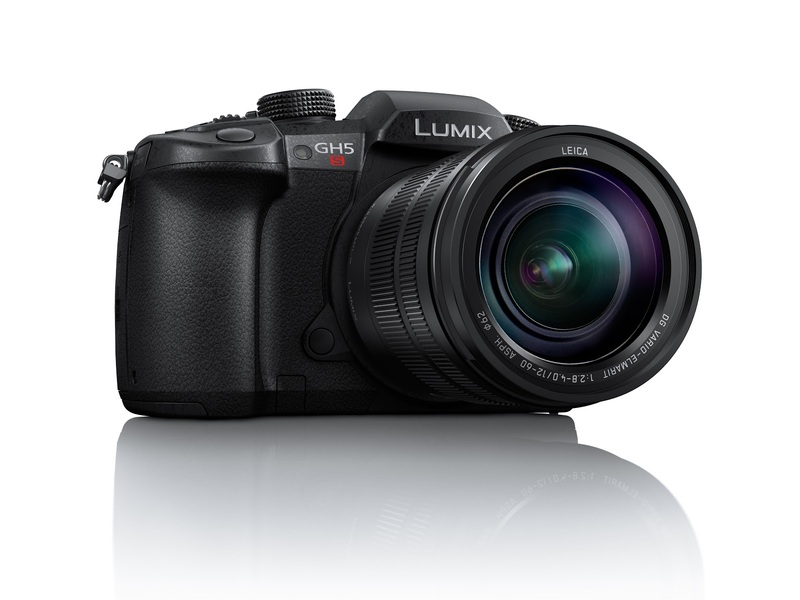 I am quite fascinated with the new Panasonic GH5S camera and will be writing a bit about the Panasonic professional camera family (fast growing!!!) this afternoon; just to blow off some steam. I currently feel quite vindicated in my decision to through in my lot with the Panasonic/Olympus systems. Come back later to see if I actually got finished writing about deciding between the G9 and the GH5S.